This week we celebrate our 200 episode. We talk about video game hackers and how to secure your game. 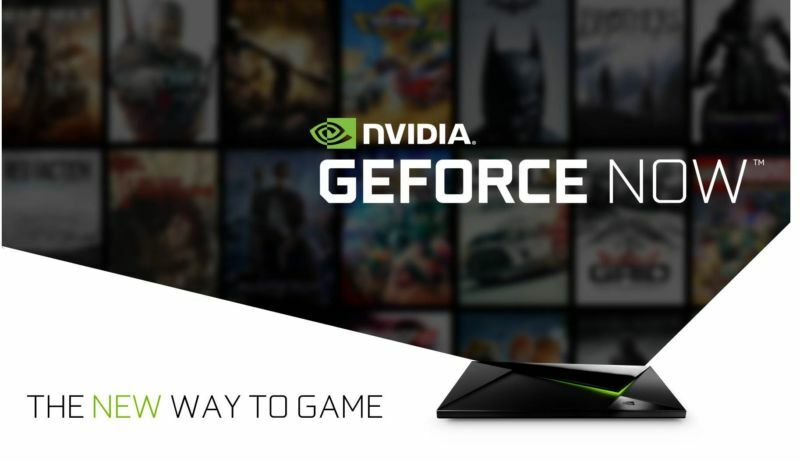 A new way to game with Nvidia. Then a good new patch update over at Rare about Sea of Thieves day one. All of this with some new reveals about GameZilla Media and some fan shout outs.